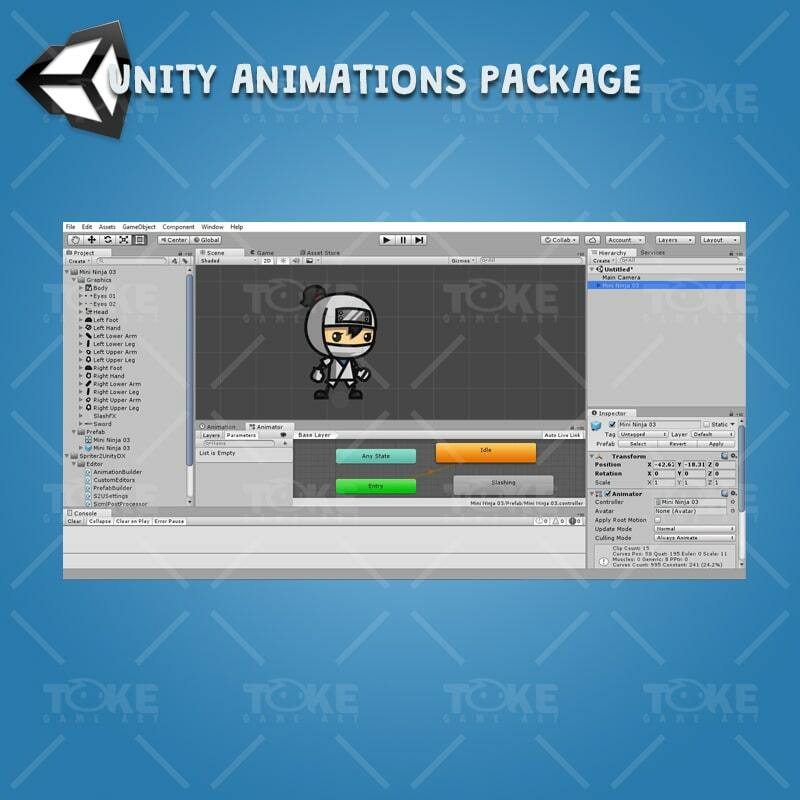 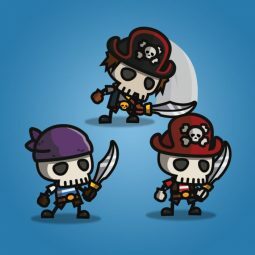 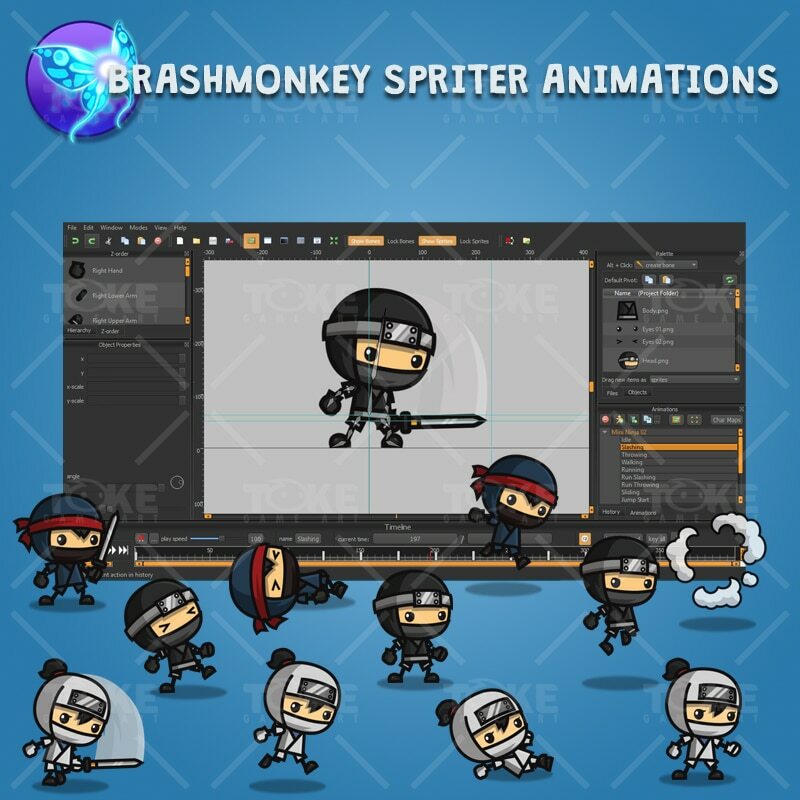 A 3-packs of ninja character animation for game! 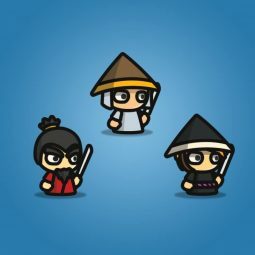 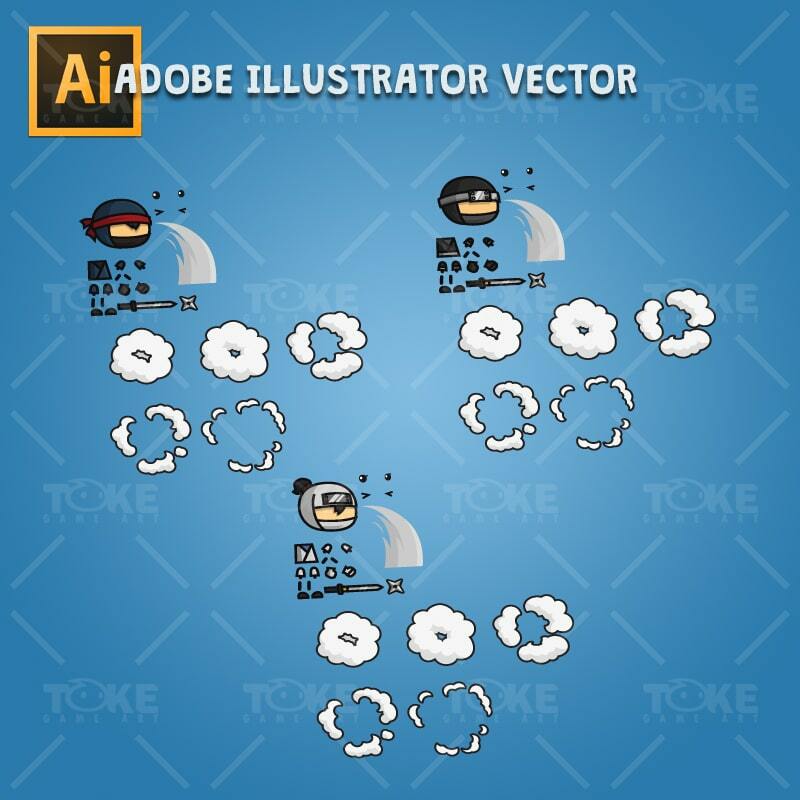 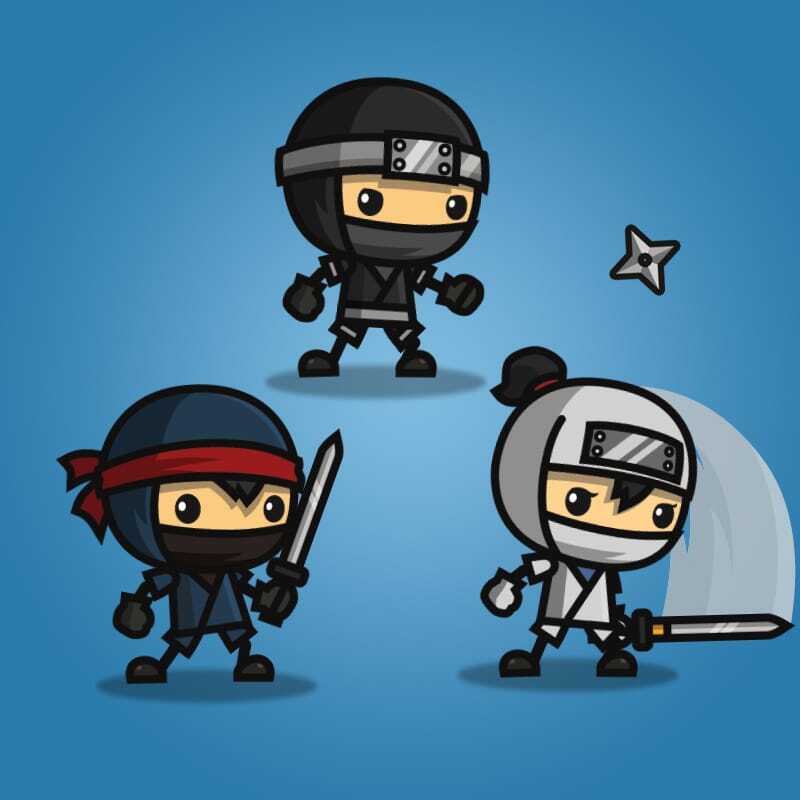 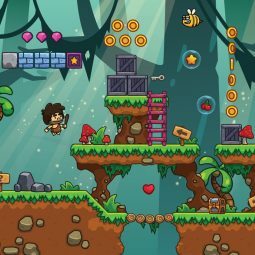 This mini ninja character pack includes 3 of cartoon ninjas (2 boys and 1 girl) character for 2D side scrolling adventure games. 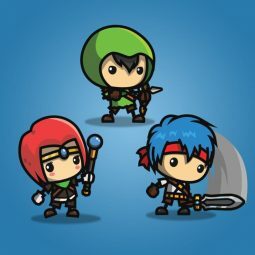 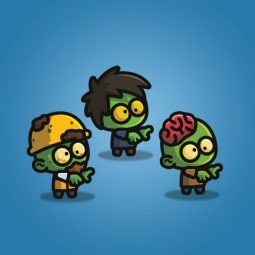 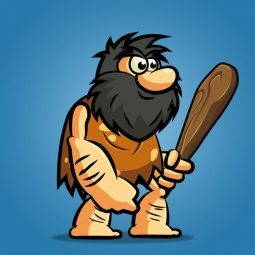 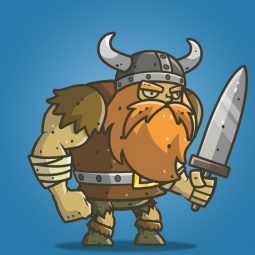 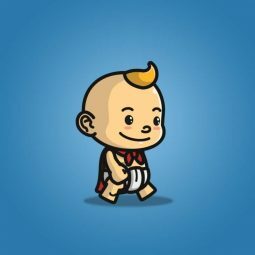 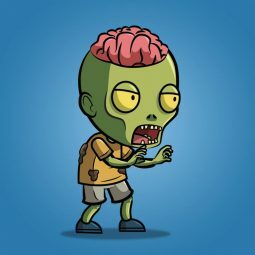 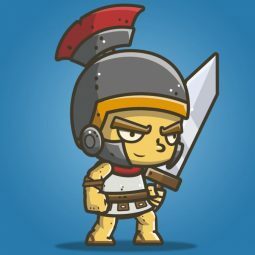 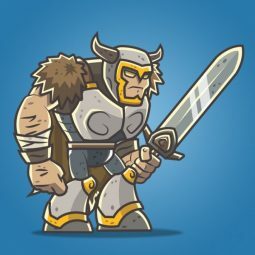 These characters also great for 2d endless run type games. 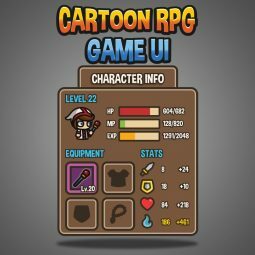 Japanese game charcaters.